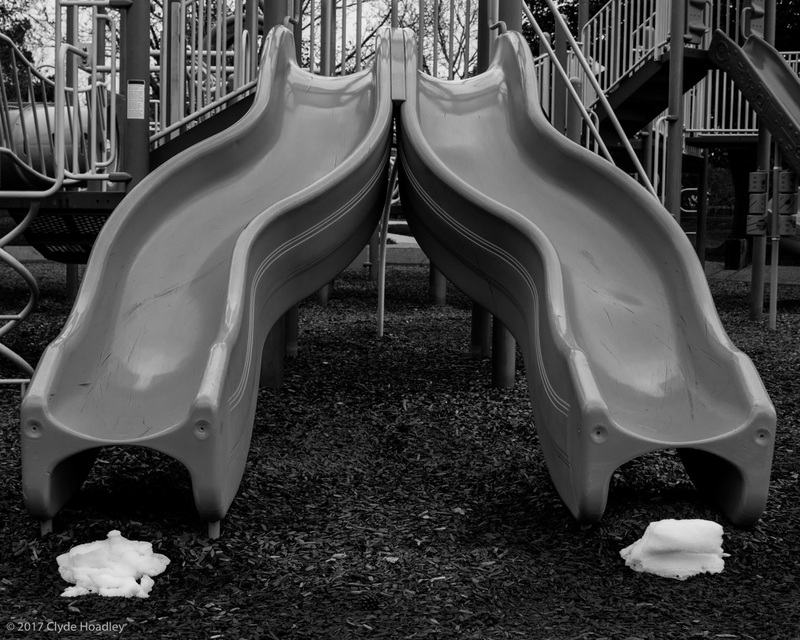 Clyde Hoadley: Unused, playground slides, Faversham Park, Westminster, Colorado. May 19, 2017. Unused, playground slides, Faversham Park, Westminster, Colorado. May 19, 2017.